Here is one of my families favorite diners. It is super easy to make and everyone eats it! 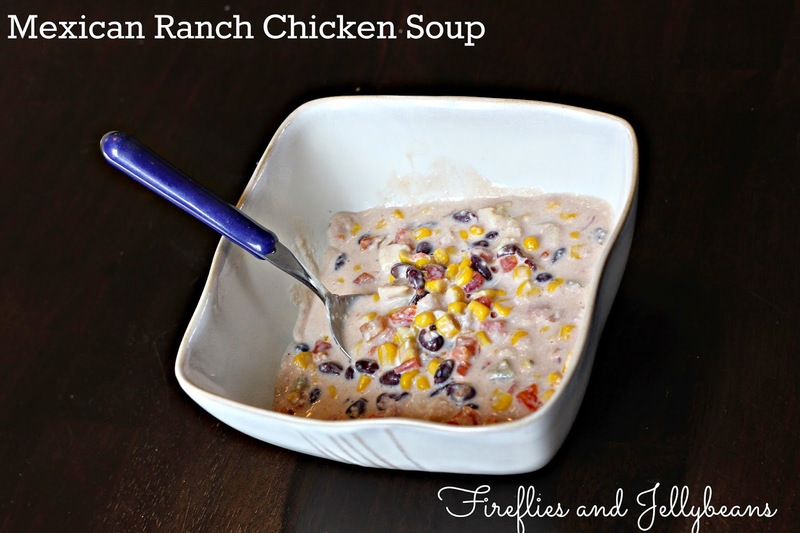 It is my go-to meal for when I bring a meal to someone, and they always ask for the recipe. It is also gluten free- bonus! 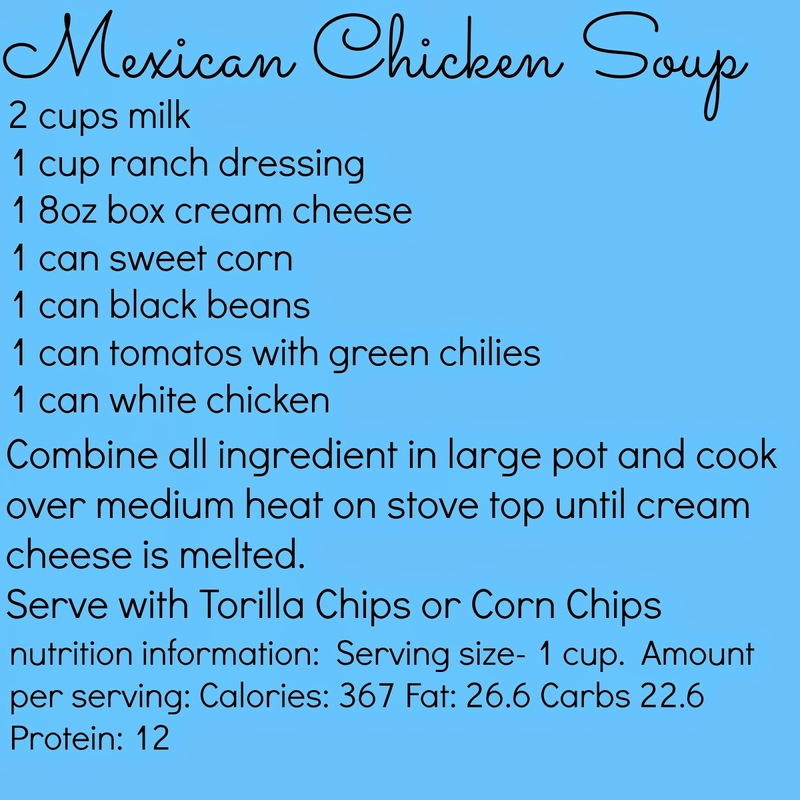 We like to eat it with corn/tortilla chips to dip. It is a hearty soup so it will fill you up! Combine all ingredients into a large pot. Cook over medium heat until cream cheese is melted. Serve with Chips. You can also cook it in the crockpot on low for 3-6 hours and High for 2-4 hours. 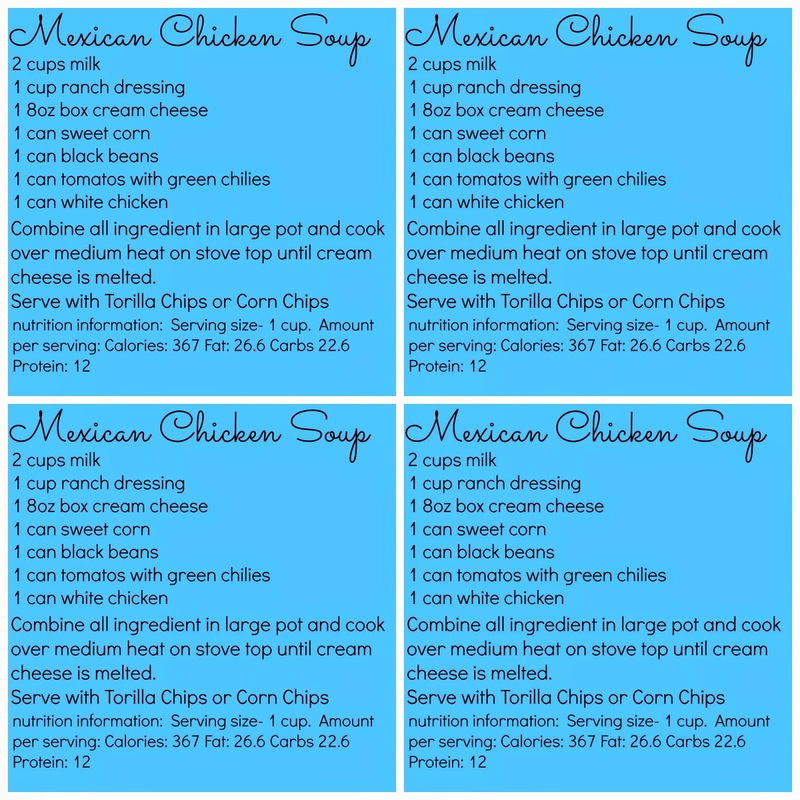 I made a free printable of the recipe. I like to include it when I bring a meal to someone. It also has some nutrition information on it. You can just right click and download the image. I made 1 large one and one that has 4 to a page. Let's talk about Taxes! are you in the know?